This work offers tales from Senegal to South Africa, from the 19th century to the 21st century. These modern African rulers, leaders, and visionaries include Madam Yoko, Queen of the Kpaa Mende and national heroine of Sierra Leone, and Princess Kesso, a Fulani Muslim princess from Guinea who became one of the world's first black models. 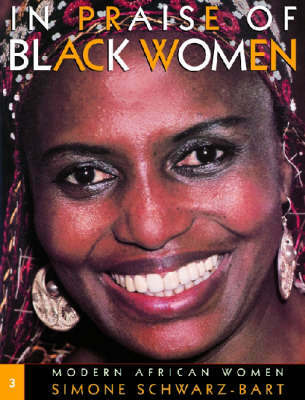 Also included are: Alice Lenshina, who fought British colonial rule in Zambia and was considered a prophet in the Lumpa Church; Ellen Kuzwayo, member of the African National Congress whose struggle for civil and women's rights landed her in prison; Dulcie September, the ANC representative in France, killed for her ardent support for the cause of freedom; Miriam Makeba, internationally loved singer South African singer; Winnie Mandela, who carried on the struggle during Nelson Mandela's long imprisonment; and many others.